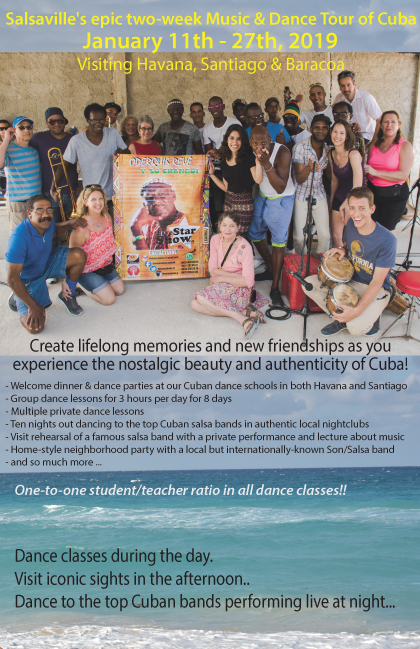 Eric "El Cubanito" Freeman as your full-time guide! 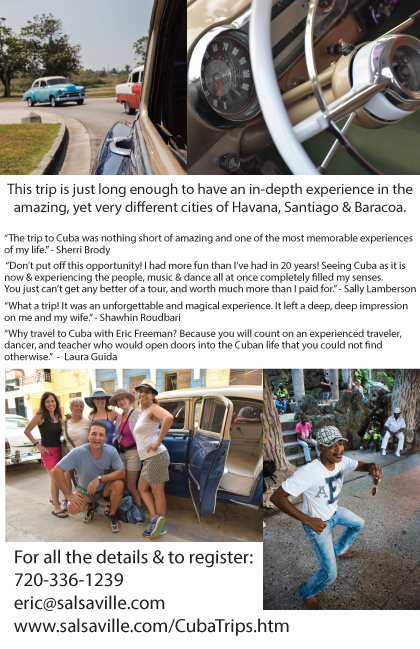 Please read some of the numerous testimonials we have received from previous trip participants. Here's a slideshow of various fotos from the November 2017 trip to Cuba. Enjoy! full screen button in the video player to way better enjoy the photos.